The young talent has been capped twice by Brazil and was named in Tite’s provisional 35-man squad for the World Cup. He did eventually miss out on the final cut for Russia. Liverpool fans were desperate to see another attacking midfielder signed after their deal for Nabil Fekir collapsed in the summer. 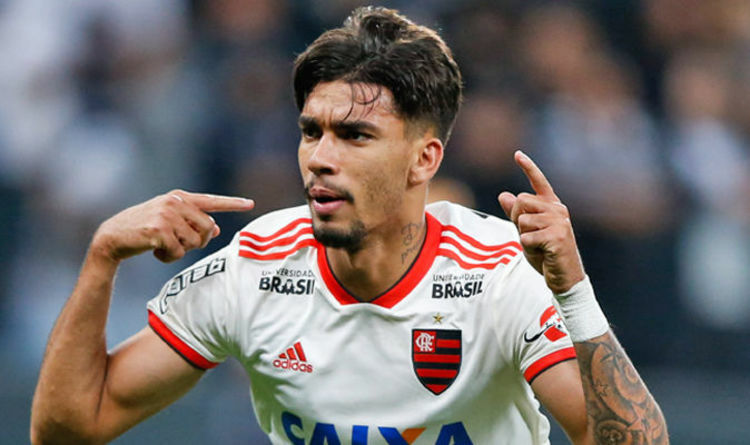 Reports from Italy had emerged that Paqueta’s agent had travelled to Merseyside for talks regarding his client. The Reds have made a fine start to the season having won their first six Premier League matches. They’re still yet to taste to defeat in the league and remain level on points with Manchester City and Chelsea on 20 points after eight matches. Jurgen Klopp’s side have worked through a tough schedule in recent weeks that has seen them play Chelsea twice, Manchester City and also Napoli in the Champions League. They are now without a win in four matches but will be hoping to return to form after the international break. They travel to Huddersfield before hosting Red Star Belgrade and Cardiff, three matches you’d expect Klopp’s side to win. Alisson, Mohamed Salah, Roberto Firmino and Sadio Mane were all nominated for the 2018 Ballon d’Or this week.